© 2005 GIA. 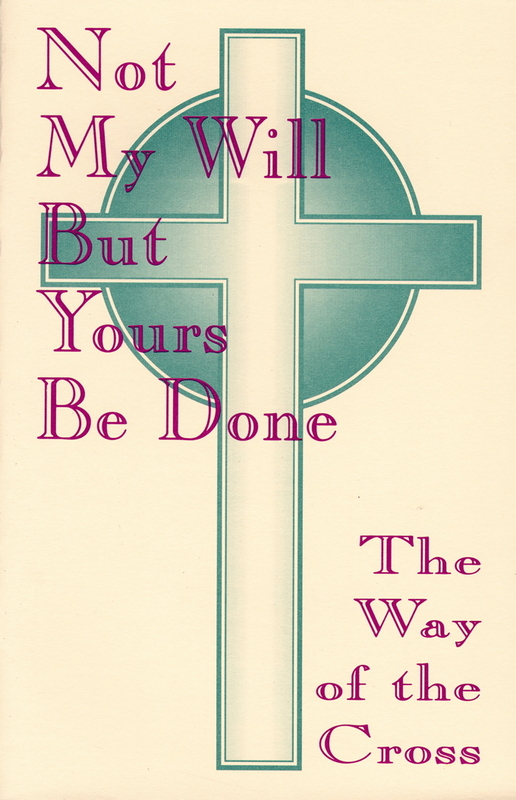 Scripture from <i>NRSV</i> © 1989 NCCC-USA. Individual copyrights may apply. 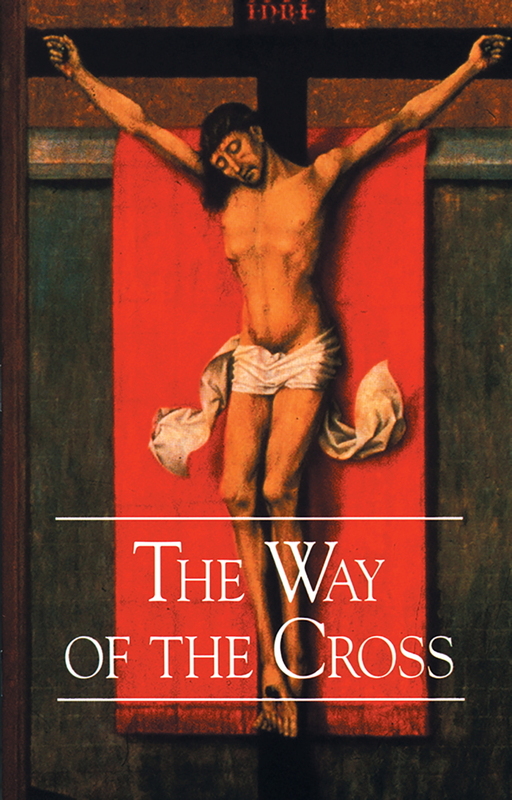 Like the Stations initiated by Pope John Paul II in 1991, The Biblical Way of the Cross offers a scriptural account of the condemnation and crucifixion of Jesus. This deeper and more accurate portrayal of Jesus’ final steps begins with Jesus praying in the Garden of Olives and journeys through his betrayal, condemnation, scourging, crucifixion, and burial. Haas also includes an optional fifteenth station commemorating Christ’s resurrection. 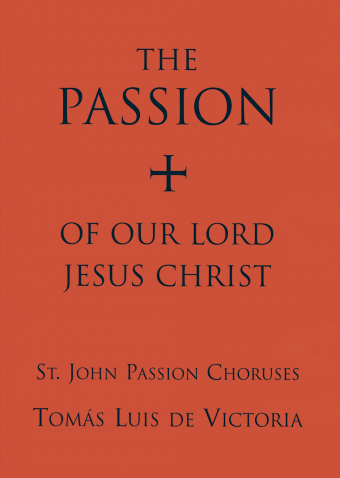 Haas’ sensitive treatment of the Way of the Cross includes scripture readings, communal participation, and music by the celebrated composer himself as well as his contemporary, Marty Haugen. The glorious beauty of Nicholas Markell’s iconic art graces the pages within and provides striking visual inspiration. 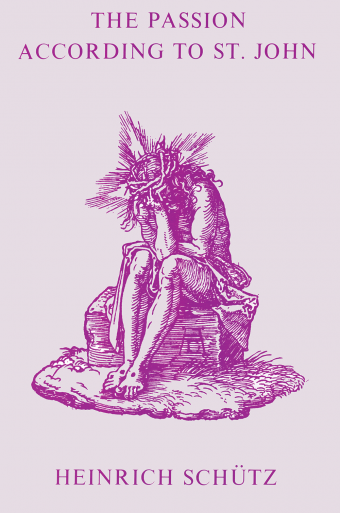 The Biblical Way of the Cross is appropriate for any Lenten celebration and is perfect for Good Friday. These Stations are sure to touch the heart and draw people into a more meaningful experience of this beloved Lenten ritual.